Farsightedness, also called hyperopia, is a common eye condition. In fact, many people have some degree of hyperopia without even knowing it so the condition often only becomes a problem when it significantly affects a person’s ability to see. Seeing properly is often something that we take for granted…until we no longer have the ability to do so. 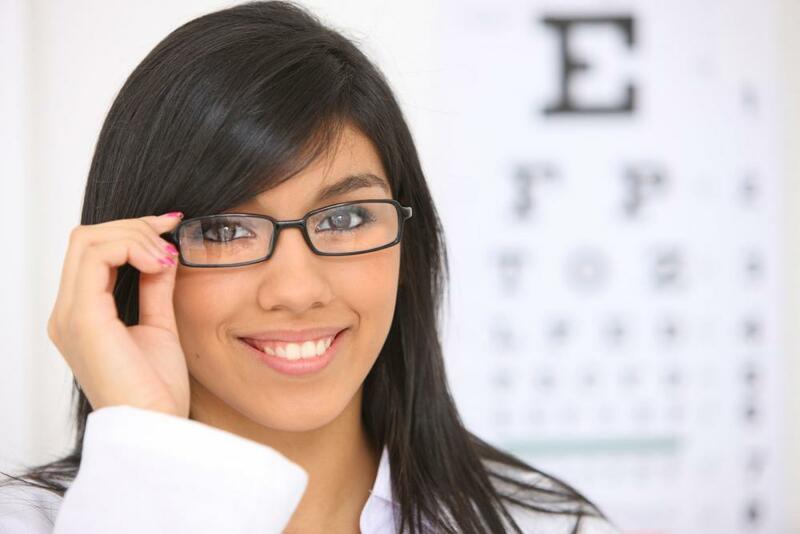 If you are struggling with farsightedness, read on to find out what you can do about it. What Is Farsightedness and How Does It Affect Vision? People who are farsighted see better at a distance, while people who are nearsighted seem better up close. If you are farsighted, that means you see things that are far away quite well. Looking across a room or a field may be no trouble for you, for instance, but reading a piece of paper in your hand might be difficult to impossible. This occurs because light that enters the eye focuses right behind the retina instead of on the retina, making things directly in front of you fuzzy, blurry or impossible to make sense of. Luckily, this can be corrected by proper eye care. When you’re farsighted, your eye care needs will involve getting eyewear that helps you see better up close. If you’re curious as to how an eye doctor in Maple Ridge can help you with your vision, we’re here to answer that question. The first thing to do is to determine whether you are farsighted, so that we can fit you with eyeglasses or contact lenses, if necessary. Some potential signs that you may be farsighted include blurred vision at night, aching eyes, eyestrain and headaches. When you come see an eye doctor in Maple Ridge, we will give you a series of tests to determine what conditions you have. Then we can get a prescription for you, either for eyeglasses or for contact lenses, and help you complete the necessary steps to get that prescription filled. Once you have your eyewear, you will be amazed at how much clearer the world becomes. Looking for an optometrist serving Maple Ridge and Pitt Meadows? You’ve come to the right place. Maple Ridge Eye Care - Optometrists has a team of expert eye care providers. We have been providing quality eye care to this community for more than half a century, and look forward to bringing that top-notch care to you. When you’re ready to make an appointment with an optometrist serving Maple Ridge and Pitt Meadows, please give us a call today. We’ll help you find a time that is convenient for you, and will get you on the road to better eye health and vision today.